A perfect blend of Italian sensuality and Indian ingenuity, ‘RACEMO’ is India’s first globally developed ‘phygital’ car, merging the physical and digital worlds. Meant for the risk-taking, adventure loving, digitally native, mobile first technophiles of India, the RACEMO is also India’s first connected car. It will bring alive connected car features such as advanced navigation, predictive maintenance, remote monitoring and over-the-air updates using Microsoft cloud-based technologies including advanced analytics, internet of thing (IoT) and machine learning powered by Microsoft Azure. Cultivate a race aspired generation to PLAY RACEMO+ in an interactive gaming environment in Microsoft’s Forza Horizon 3 video game currently available on Xbox One and Windows 10 – First Indian car to be available on this platform. We launched our sub-brand TAMO as our answer to new technologies, business models and partnerships. 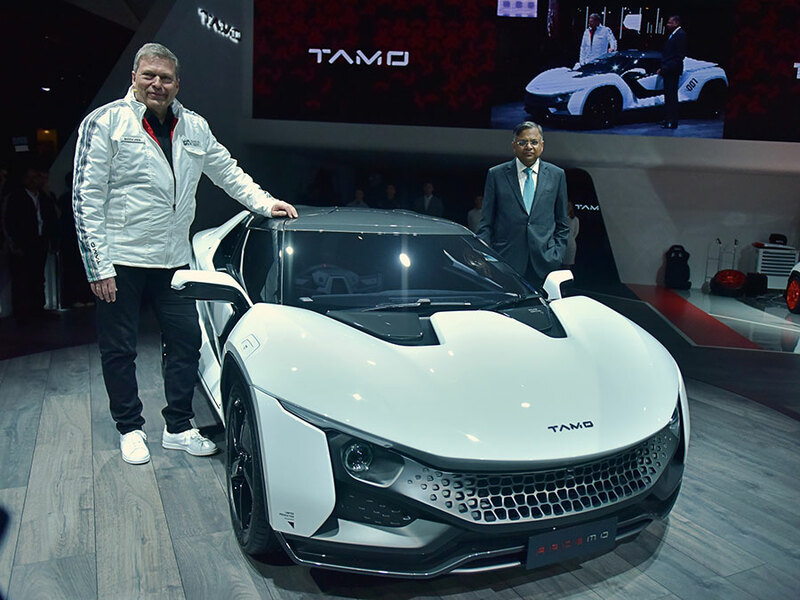 ‘RACEMO’ is the first innovation from TAMO, and our emotional, unexpected leap to the future. 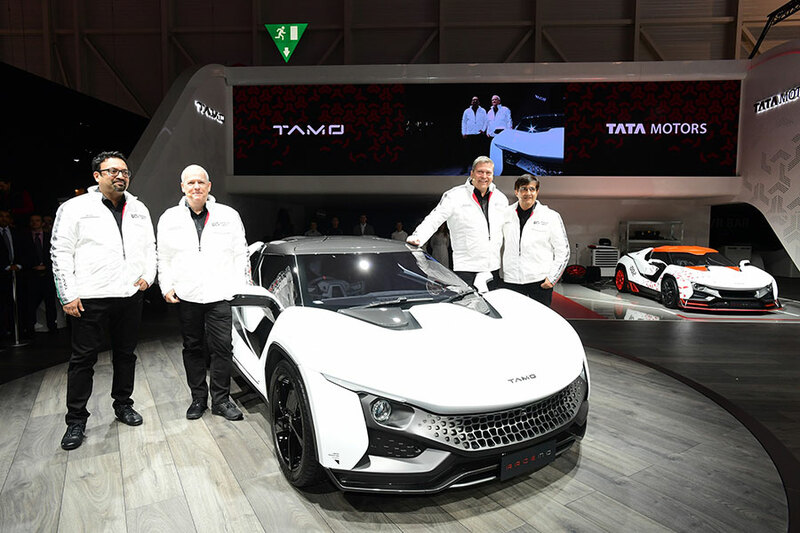 Symbolising the change that is taking place at Tata Motors, ‘RACEMO’ is the proving ground of the TAMO family of vehicles and will drive the future of India’s connected generation. From styling and design to driver experience and technology, RACEMO is an extension of customers’ personality, as part of their digital ecosystem and will break the ice with a radical new presence and pique the interest in the parent brand. The RACEMO experience comes alive across the different touch points at the Tata Motors pavilion. The street version RACEMO, the race version RACEMO+, the FORZA Horizon 3 gaming stations and the Hololens experience zones plus in-car social media connect will capture the imagination of the visitors. Starting March 7 at 10:00 a.m. PST the RACEMO+ will be available for Forza Horizon 3 players who will receive the car in their Forza Horizon 3 message center at no additional cost. The award-winning, open-world racing game set in Australia – the most beautiful and diverse setting yet in the series – gives players the power to decide when and where the festival expands, as they drive, jump, drift and race to earn millions of fans along the way.